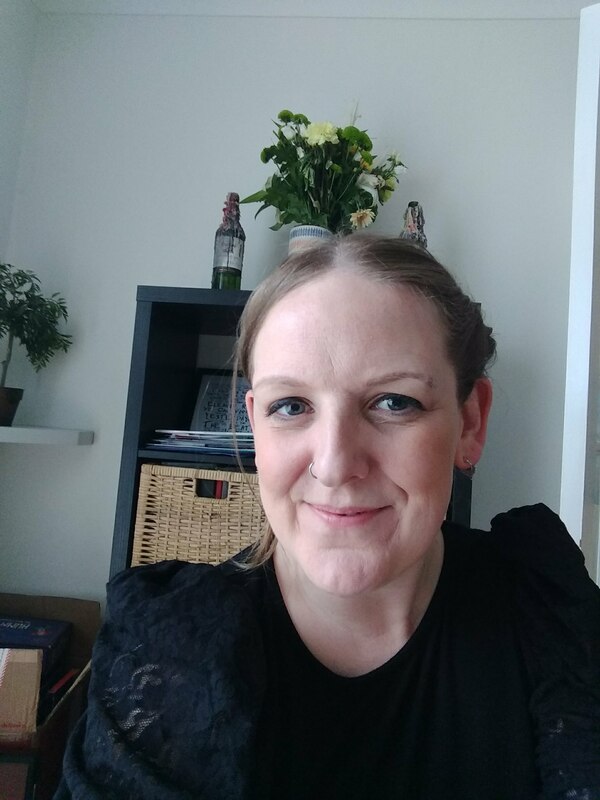 Hi I'm Sally and I offer counselling with warmth and compassion in Manchester City Centre, close to Piccadilly station. I am an integrative counsellor which means I use various therapeutic approaches, tailoring sessions collaboratively with you, depending on what works. I have vast experience working with a wide range of adults with diverse issues and backgrounds. I can help you explore difficult emotions and struggles in a friendly non-judgmental setting. I can also help you work towards goals, challenge unhelpful behaviours or habits, and improve relationships. Through a commitment to counselling sessions you can find a way forward. The cost is £45 per 50 minute session, and I offer discounts for students and those on a low income. I am able to work with you on short-term issues using a problem management approach, or can offer longer term/open-ended therapy. Online and telephone counselling are also available.